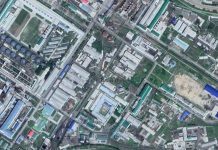 The North Korean authorities are focused on increasing agricultural production through a “manure battle” to ensure the achievement of goals laid out in Kim Jong Un’s New Year’s Address, sources in North Hamgyong Province report. The authorities are encouraging people to conduct the “manure battle” while also demanding that they plow their fields because the acidity of farmland is causing food production to fall. 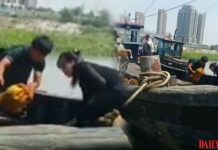 The mass collection of manure and plowing the fields are an annual occurrence, but this year is slightly different because even city workers and housewives have been mobilized to take part in these large scale agricultural projects. 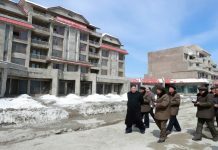 Residents of North Hamgyong Province were mobilized in mid-to-late January to conduct plowing as part of plans to improve the quality of the soil. A campaign is underway in the area to involve local residents in these plowing activities, according to the source. “Farmers have long argued that farm land needs to be plowed, but they were unable to do this because the conditions weren’t right. 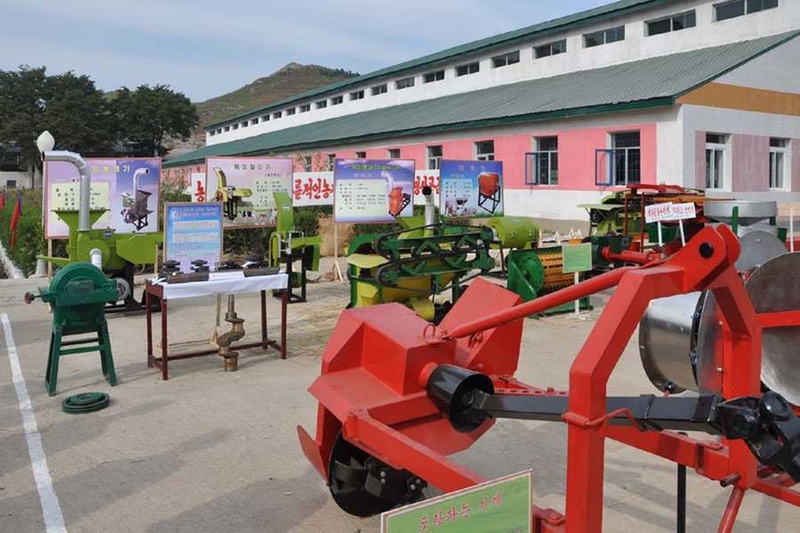 Plowing is more important to farming than fertilizer, so it’s important to do it properly,” said a separate source in North Hamgyong Province. The lack of trucks and farm equipment, however, means that while there’s a lot of publicity, the actual “campaign” is not being carried out effectively. The fresh soil dug up with shovels is transported to fields in backpacks or washing bowls, meaning that work efficiency is low and even half a day’s work ends up filling no more than the corner of a field with the soil. There’s a severe lack of equipment and people are required to use their hands and feet to work, so many complain that the campaign’s goals will be difficult to accomplish. “It’s really difficult if not impossible for people to meet their assigned quotas without any equipment,” the initial source explained.